Former top Trump campaign aide Sam Nunberg said he will not be cooperating with special counsel Robert Mueller’s Russia investigation. Nunberg’s interviews on NBC and CNN on Monday went off the rails at times, as he grappled with a subpoena from Mueller and dished out harsh words for some of Trump’s top advisers. He also made some bold accusations about Trump, suggesting that, as a candidate, he may have known more about Russia’s attempts to influence the US election than he originally let on. 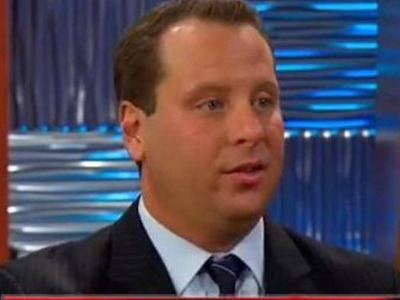 Sam Nunberg, a former top adviser to President Donald Trump, gave several cable-news interviews on Monday about a subpoena he received from special counsel Robert Mueller, the man in charge of the Russia investigation. Some of those interviews went off the rails, including one with CNN host Jake Tapper. Nunberg was ordered to turn over emails and other communications related to Trump and nine other people for Mueller’s probe into Russian interference in the 2016 US election. Nunberg called the Mueller’s request “absolutely ridiculous” and said he would not cooperate with a “witch hunt” that could harm conservative provocateur Roger Stone – his “mentor” and a former Trump adviser. But his interview quickly took wings as he dropped several anecdotes about current and former members of Trump’s inner circle. Though Nunberg’s comments have already raised eyebrows, he has been known to plant false stories in the media. In November 2017, he admitted to making up a viral story that New Jersey Gov. Chris Christie fetched McDonald’s for then-candidate Donald Trump. “The sad reality is that it was believable,” Nunberg said as he laughed. “I’m not going to be able to explain that to you Sam,” Tapper replied with a concerned look. 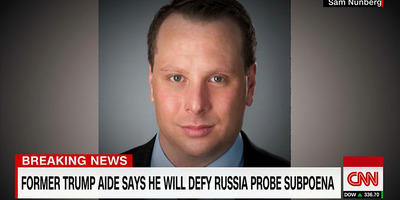 “No, nobody will,” Nunberg said. Though Nunberg said during an interview with MSNBC’s Katy Tur that he believes Trump’s campaign had not colluded with the Russian government, he hinted that Mueller may have found other incriminating charges: “I think they may. I think that he may have done something during the election, but I don’t know that for sure,” he said. Nunberg had harsh words for White House communications director Hope Hicks, who resigned on Wednesday and is expected to leave the administration soon. 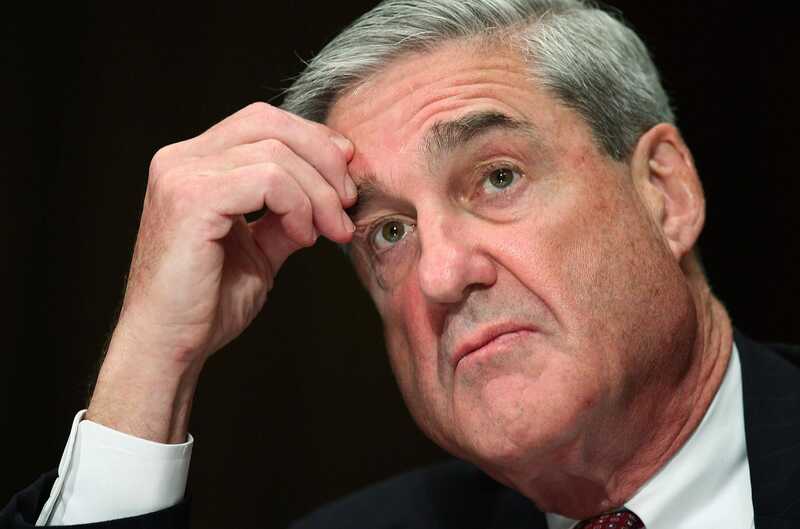 Alex Wong/Getty ImagesSpecial counsel Robert Mueller. Nunberg claimed he would refuse to hand over communications he had with people he “despises,” as he put it. One of those of people, he said, is Hicks. Nunberg also accused Hicks of having an affair with Corey Lewandowski, Trump’s first campaign manager. Nunberg responded to Sanders in an interview with CNN: “If she wants to attack me, I can attack her back,” he said. Nunberg went back to CNN later Monday – this time with host Erin Burnett, during which she said that she smelled alcohol on Nunberg’s breath. Nunberg said he had not been drinking. Burnett pressed him again: “You haven’t had a drink today?” “No,” Nunberg said.